At Curtis Engine, we are a key provider of both combined heat and power (CHP) systems and backup generator sets to greenhouse growers and other agricultural operators. Since greenhouse growing, livestock farming, and other agricultural business demand a reliable source of heat and power, we design, specify, and supply continuous and standby power systems that provide reliable energy, every day, all year long. We leverage the world’s most reliable CHP systems from MTU Onsite Energy for a multitude of applications within the agriculture and farming industry. 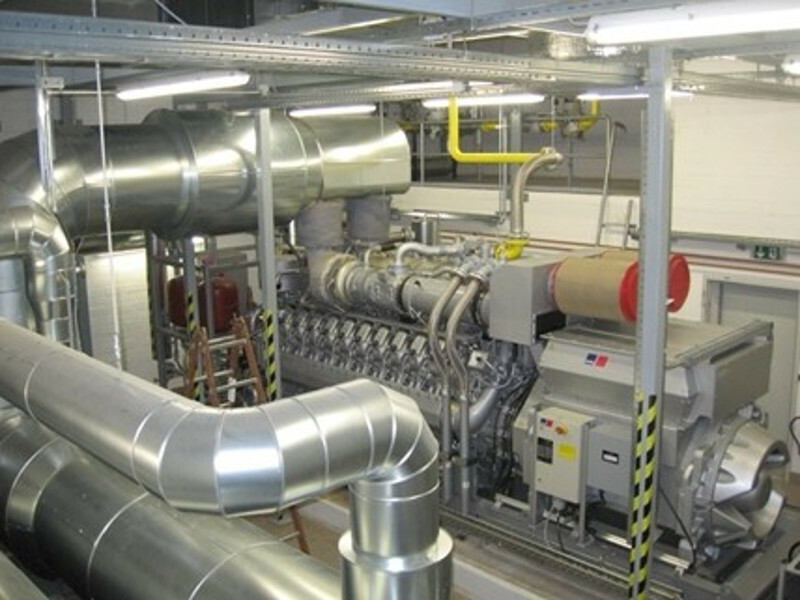 CHP systems generate sufficient electricity to power greenhouse lights needed for cultivating plants while also providing enough heat to keep the temperature in the ideal range in all kinds of climate conditions. For added efficiency, these systems can also capture the carbon dioxide from exhaust gasses to use as fertilizer for maximizing growth potential. CHP systems also provide an energy-efficient means of powering and heating livestock confinement areas, and for operations that involve organic waste digesters, we can furnish alternative fuel systems that use biogas as an energy source. As an on-site, independent power system, CHP provides growers and livestock farmers with a competitive advantage. Capturing and reusing waste exhaust heat and carbon dioxide achieves up to 90% energy efficiency and utilization to deliver as much as a 30% reduction in energy costs. Also, CHP systems with utility-grade switchgear allow operators to feed surplus energy to the local grid to open up a new source of revenue. We also offer standby generator sets to ensure grid-powered agricultural operations run smoothly in the event of an outage. Reliable standby power, especially in rural settings, is essential for avoiding the financial risk of losing crops or harming livestock when grid power is lost. Our diesel generator sets feature industry-leading average load factor, reliability, and availability to ensure the continuity of agricultural operations. For more information about CHP implementation or standby power generation for the greenhouse growing or other agricultural markets, contact us today.